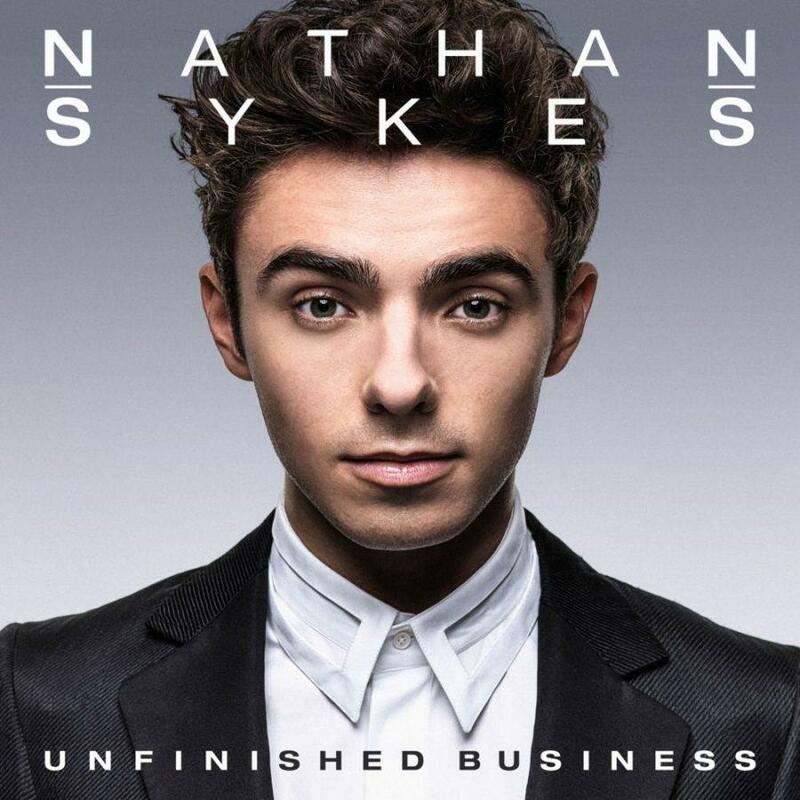 On November 11, 2016, British singer, and former member of The Wanted, Nathan Sykes, released his highly-anticipated debut solo album, Unfinished Business. With this record, the 23-year-old Global Entertainment recording artist fine-tuned his sound and captured the genuine essence of his voice. The track list is a compilation of twelve songs including Sykes’ hit singles “Over And Over Again”, “Kiss Me Quick”, and “Give It Up”. The deluxe version of the album includes four extra songs – “Tears in the Rain”, “Taken”, “Burn Me Down”, and a version of “Over And Over Again” featuring Ariana Grande. While many of the tracks are emotional ballads such as “There’s Only One of You”, “I Can’t Be Mad”, and “Famous”, others are more upbeat and fast-paced such as “Money”, “Freedom”, and “Twist”. The album is a concoction of pop and R&B elements and exhibits Sykes’ wide vocal range. Sykes has a distinctive voice that goes well with the old-school sound of his songs. He breaks free from his boy band ties and shows off his true talent, which was veiled by his membership in The Wanted. Music videos have been released for “Famous”, “Give It Up”, “Over And Over Again”, “Kiss Me Quick”, and “More Than You’ll Ever Know”. Recently, Sykes opened for Alessia Cara during the second half of her Know-It-All tour. In March, he will perform at Capital FM’s Christmas Live event and might even embark on his own headlining tour afterwards. 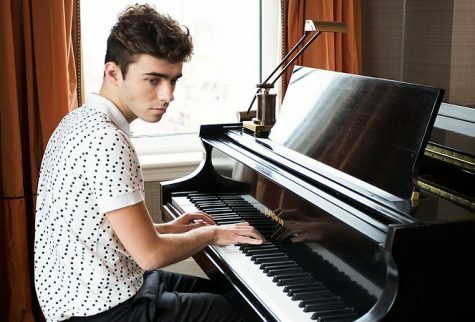 With a successful debut album and a continuously growing fan base, things are looking up for Nathan Sykes.